More exclusive ish from new L.C.O.B. 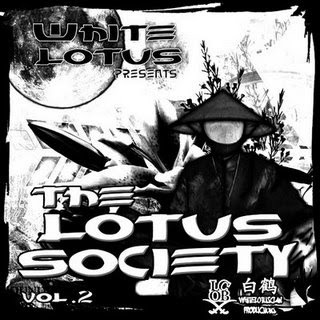 member, White Lotus. With more of that kung fu sounding hip hop and more production from Bronze Nazareth, don't sleep!